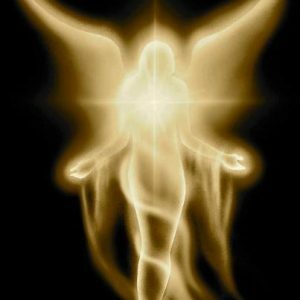 So excited to be having a full house this weekend for the fall launch of my new Angelic Ascension program. People are ready for change and anxious to dive deep into their spirituality and uncover and discover their divine Presence. Want to join us? The winter launch is Sat Dec 2nd and Dec 3rd.